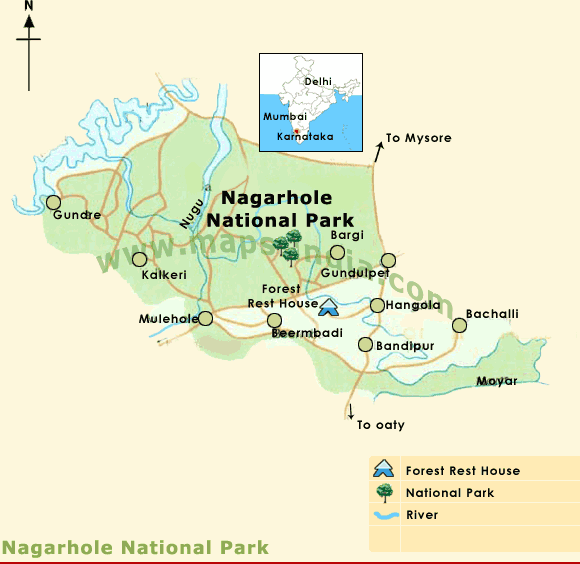 When you are visiting Coorg be it for a vacation or for a long drive, try to include this Nagarhole forest drive which is very close to most part of the Coorg and obviously to most resorts in Coorg. It is a totally approx. 50km drive and has 4 inlets/outlets and gates are open from morning 6am to evening 6pm but best time to visit for wildlife sightings will be in the morning say from 6am until 9am and again in the evening from say 4pm until 6pm. 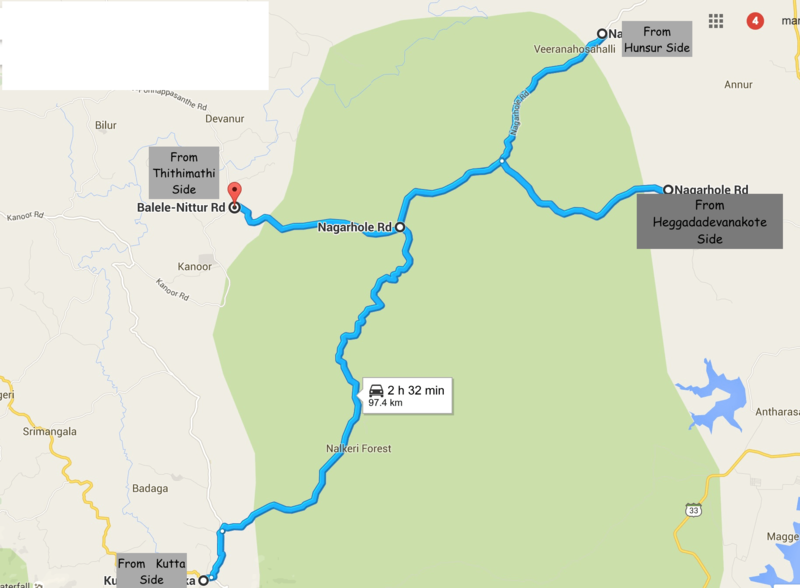 People from Coorg can enter from any of the first 3 inlets mentioned above and do a complete 50km Safari in their own vehicle. During my morning and evening drives, I was able to see elephants, Gaurs, Spotted Deers, Sambar, pack of Wild dogs, Wild Boars, Peafowls and many other birds. It looked to me as if I was on a Forest Safari – that good were the sightings. BTW there are two elephant camps very close by and one of them is the famous Dubare and is a nice place to spend time. It is around 26 kms from Madikeri. 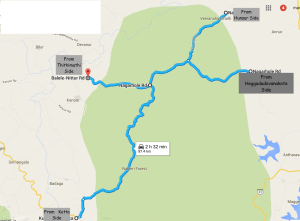 The other one is just under 10kms from Thithimathi on the Vijarpet-Mysore Road.